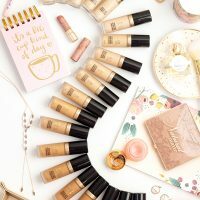 Whether you’re someone who prefers a minimal makeup look, or can’t leave the house with any less than 10 products on your face, let’s all take a moment to consider the artistry of makeup application. A face makes for a wonderful canvas, and the makeup we wear can be both beautiful and transformative. 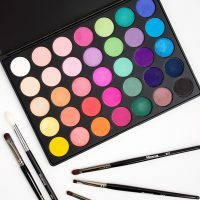 There are countless products in a variety of textures and shades that we can use to paint our masterpieces, allowing for an incredible amount of creativity in the process. And like any artist, the last thing we want to hold us back is not having the right tools to get the job done. 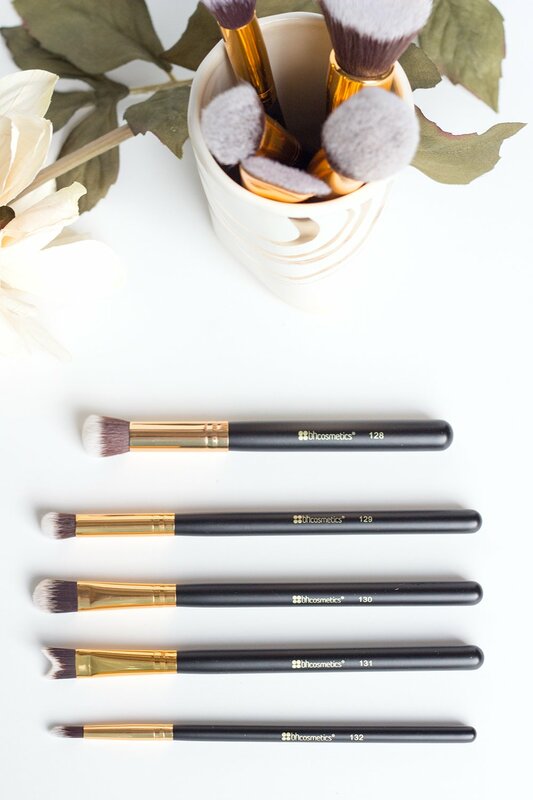 If unique brushes with an affordable price tag are what you’re after, the BH Cosmetics Sculpt & Blend 2 Set might just be exactly what you’re looking for. In the early fall I picked up the original Sculpt & Blend Set on a bit of a whim, and it’s quite possibly been one of the best impulse purchases I’ve ever made. I rarely do my makeup now without reaching for at least one or two brushes from the set. 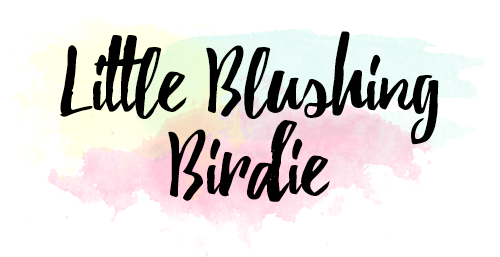 Then I discovered that BH Cosmetics had released a sister set to my beloved Sculpt & Blend, and I knew I needed to get my hands on it. 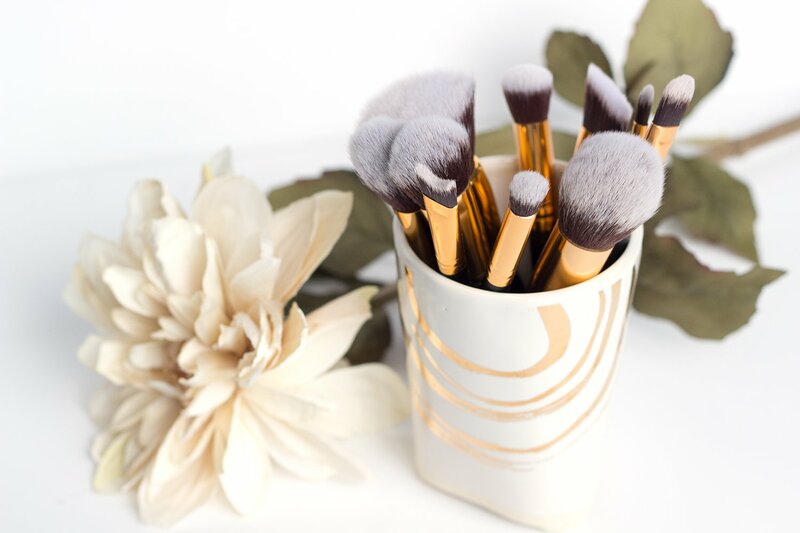 Much like the original set, the Sculpt & Blend 2 contains 10 luxurious brushes for the face and eyes that can be used with powders, creams, and liquid products alike. Five of the brushes are larger and designed for all over face application, and five are smaller and designed for eyes or detail work. 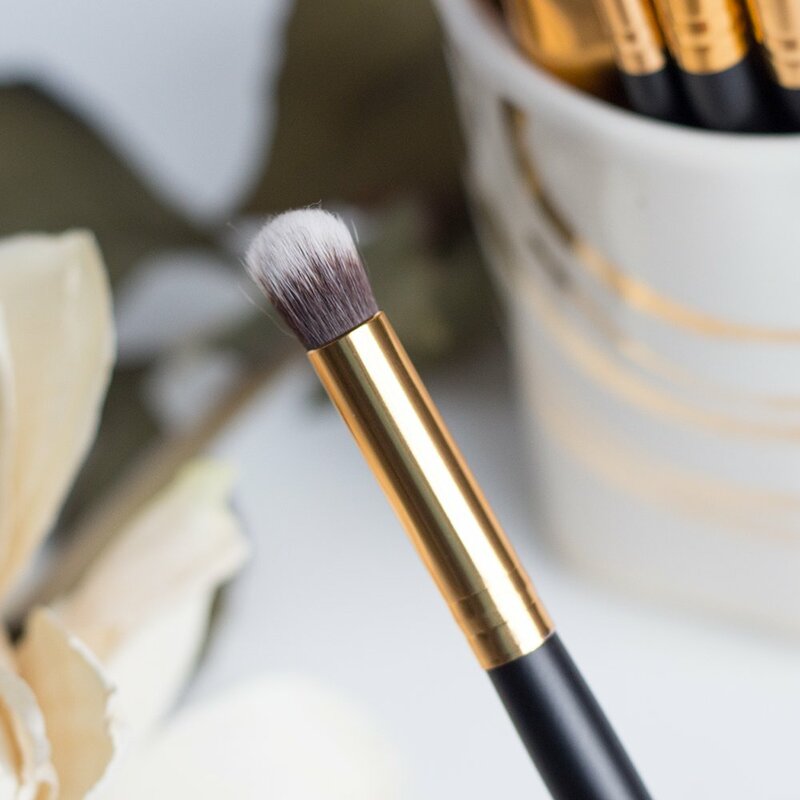 These brushes are cruelty free and made with synthetic dual-fiber bristles that are not only incredibly sCroft, but hold up well to repeated washings. They also have the same beautiful gold-on-black design as the original set. 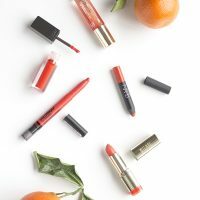 The Sculpt & Blend 2 retails for $32, but is almost always on sale. I was able to score mine for $20, which breaks down to only $2 a brush! 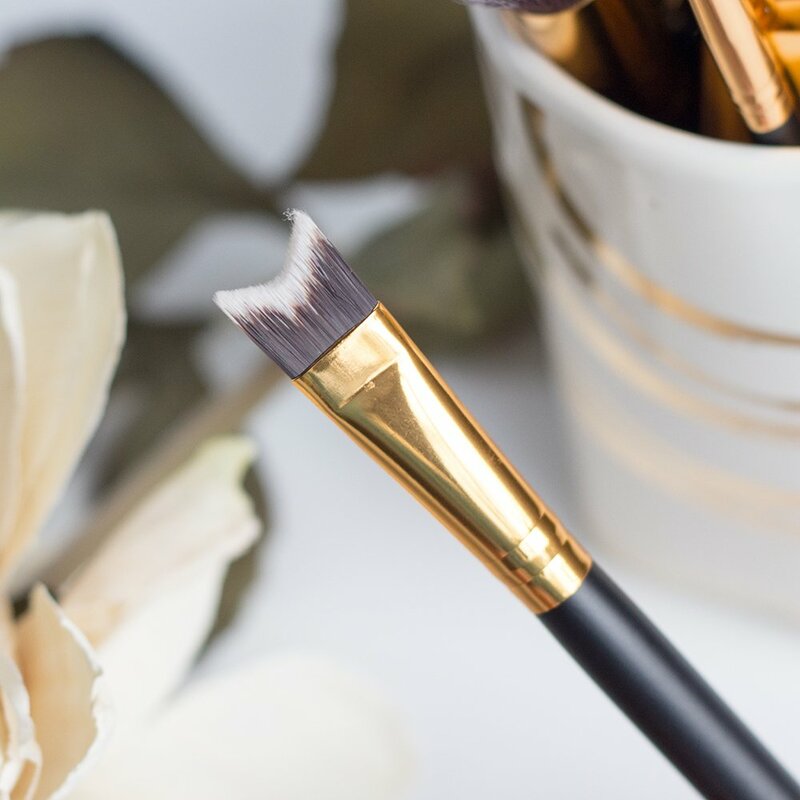 The odds of finding better quality brushes for a more affordable price tag is pretty slim. So let’s take a closer look at each of the brushes in this set and the kinds of things they can be used for. 123 Flat Top Buffing Brush. 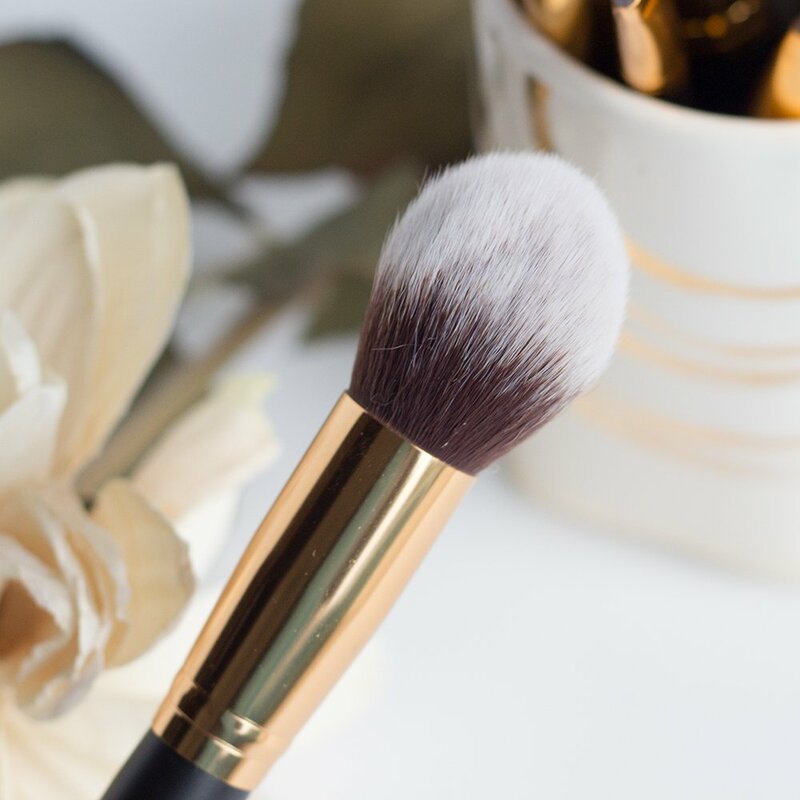 A classic brush for liquid, cream, or powder foundation application. 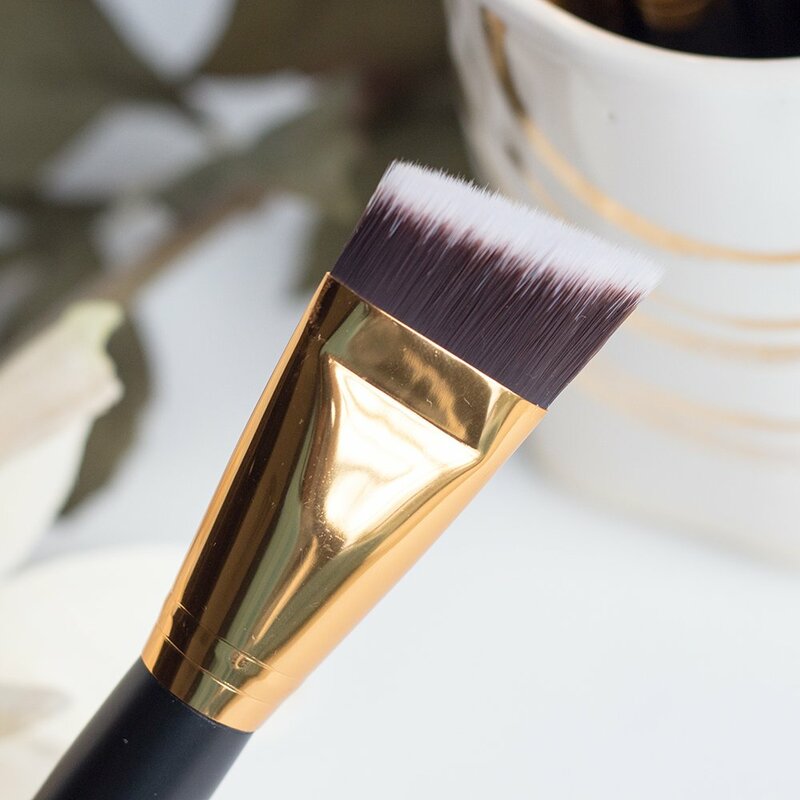 This brush is really soft, and the bristles have just the right amount of density to give you an airbrushed finished that still remains natural. 124 Tapered Face Blending Brush. 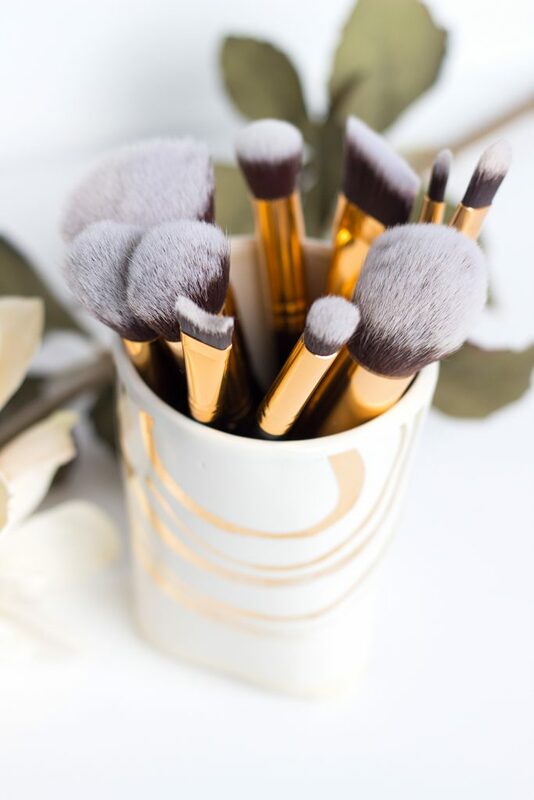 Tapered brushes like these are crazy popular lately, and for good reason. The finer point allows for more precise application, while still remaining soft and fluffy enough to blend everything out. 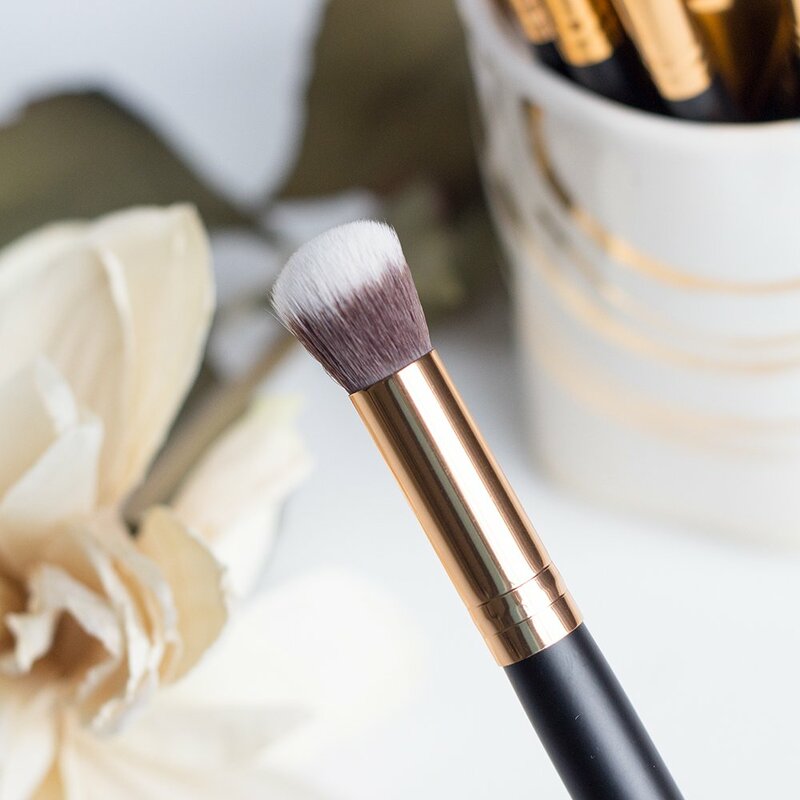 You could use this brush for a number of things – blending out contour, applying blush, or setting with powder around the nose and eyes. 125 Tapered Contour Brush. This brush is very similar to the 124, except it is quite a bite thinner allowing for targeted application in smaller areas. This would be an excellent brush to set concealer around the eyes and nose or to apply highlighter. 126 Precision Blush Brush. 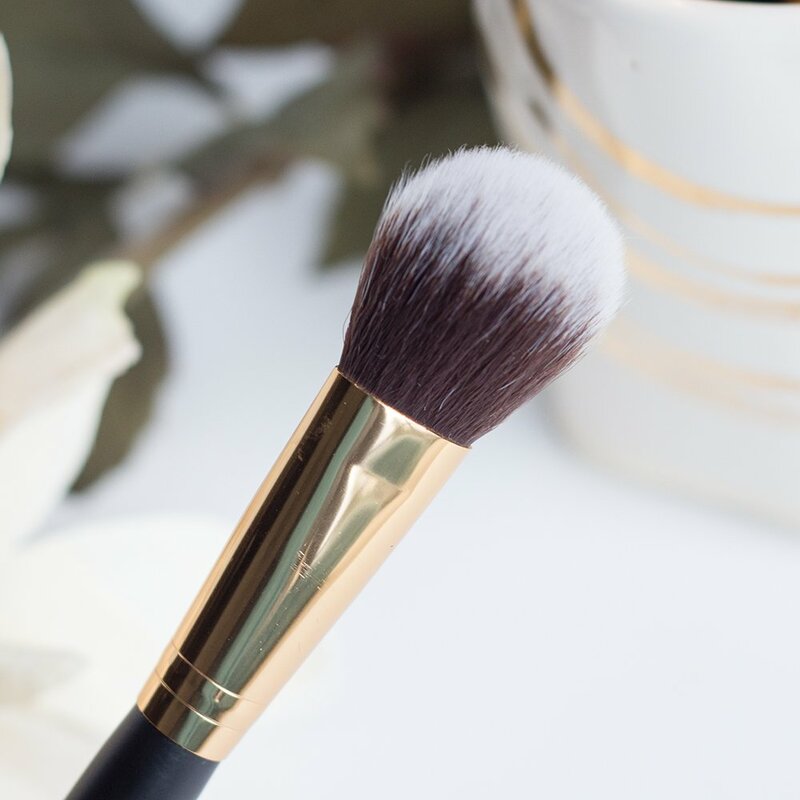 If you’d like to give the apples of your cheeks an extra pop of color, this small paddle-style brush is perfect to apply blush to a small area. The bristles are still soft enough for you to blend things in, allowing you to amp up intensity without giving yourself clown face. 127 Angled Face Shader Brush. This is perhaps the least useful brush to me in this entire set. I love a good angled brush, and in theory this would be great for applying contour, but I feel slightly turned off by how thin it is. Ultimately I think it’s best suited for applying a cream contour that you could then go back in with a fluffy brush and blend out. 128 Small Deluxe Blending Brush. 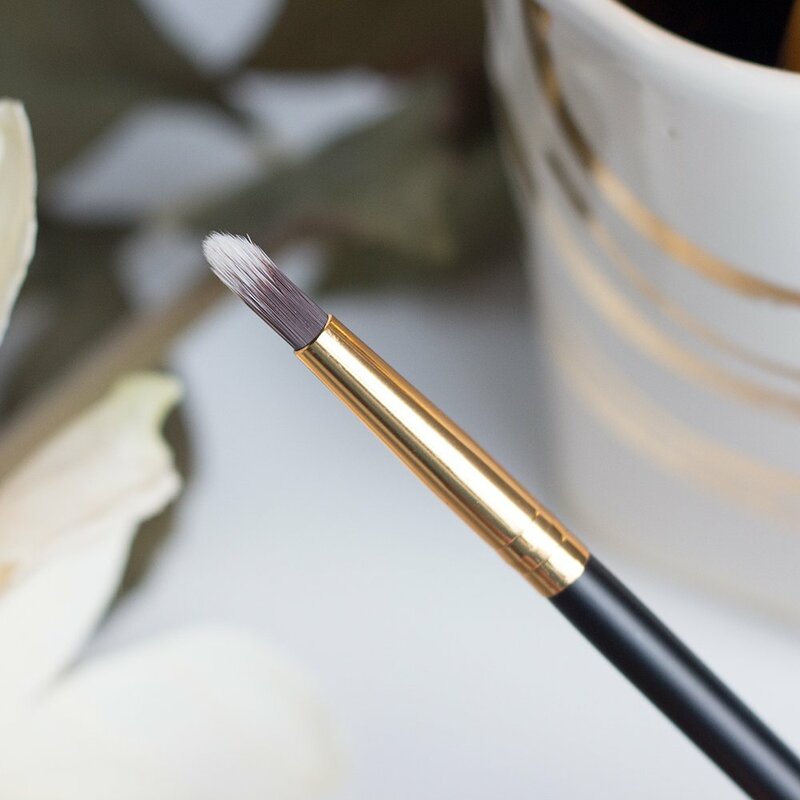 If you want to blend in your under eye concealer like a boss, this brush will be your new best friend. It’s just small enough to get around tight areas, while still being big enough to let you blend things out really quickly. 129 Small Round Blending Brush. 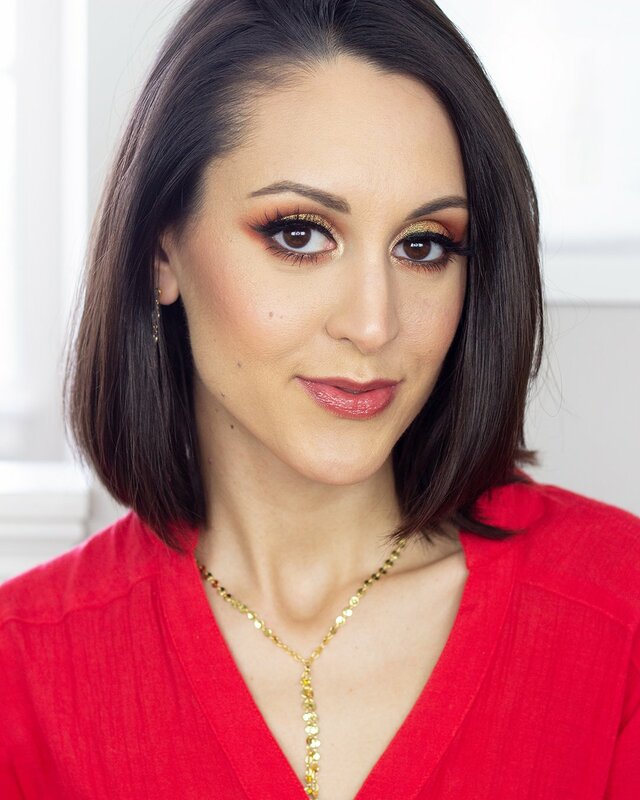 This little bullet styled blending brush is amazing for applying bold or deep colors to the outer portion of your eyes. 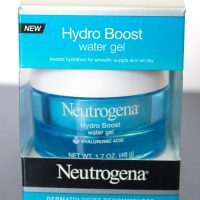 Its small and dense enough to build up pigmentation with ease, but soft enough to allow you to buff things in a bit and avoid harsh edges. 130 Large Shader Brush. 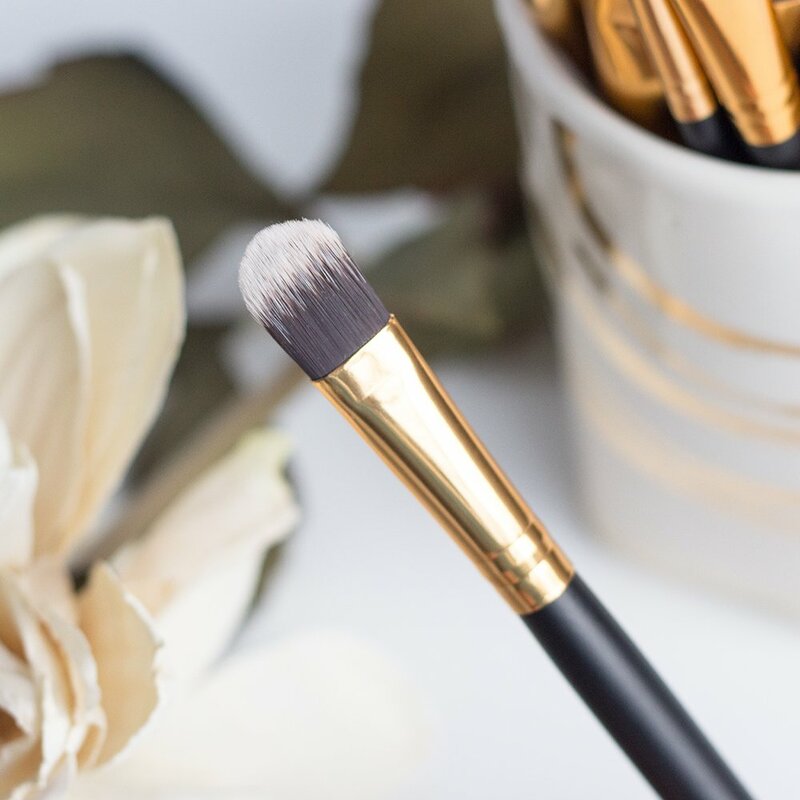 This flat, stiff brush is perfect to use with cream eyeshadows or highlighters. You aren’t going to be doing any blending with this kind of brush, as the bristles don’t have a lot of movement. But if you want to pat an intense shadow onto your lid, this is a great brush to do it. 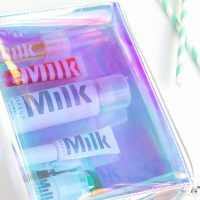 It would also be handy for applying cream highlighter to your face (although I would recommend blending it in with your fingers or a fluffy brush). 131 Nose Contour Brush. I really appreciate brushes that multitask, so something designed specifically for nose contouring seems like a bit of overkill. Plus, I can’t say that I contour my nose on a regular basis, so this brush is probably not going to get a lot of love from me. It’s got a v-shaped cutout to glide easily along the bridge of your nose, allowing you to contour both sides simultaneously. 132 Precision Detailer Brush. I LOVE this brush for smudging out eyeliner. The bristles are really dense and stiff, yet not so hard that you feel like you’re going to stab yourself in the eye. 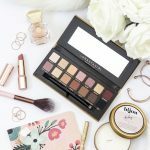 This allows you to still maintain quite a bit of precision while creating a sultry, smokey eye. One of the first things I was curious about (and I’m sure many others are as well) is whether or not this set was different enough from the original to make it worth purchasing. After doing a bit of side by side comparison there’s actually very little overlap in terms of the style of brushes you get in each. 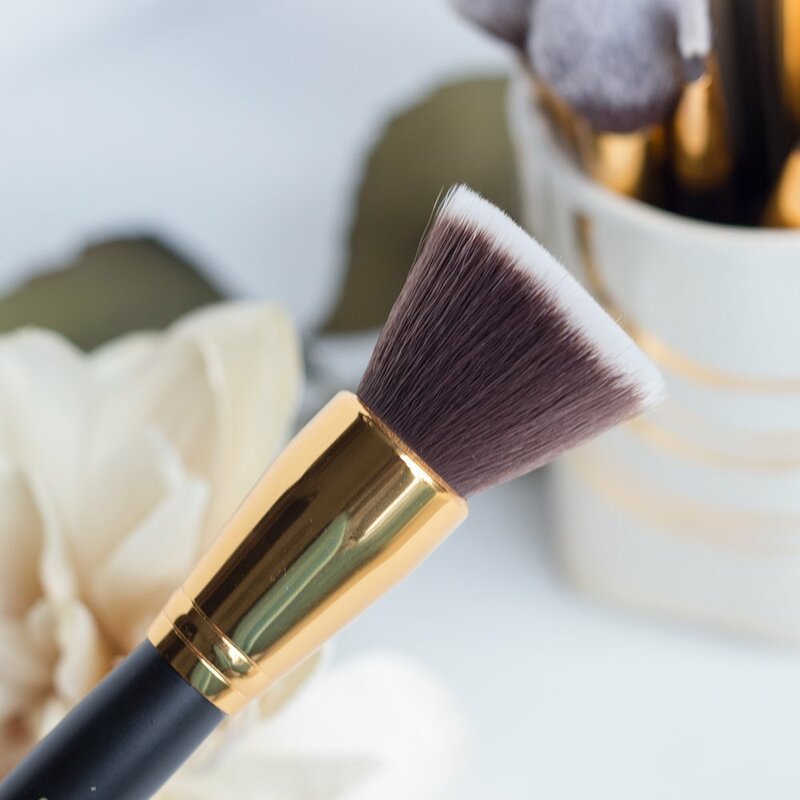 The two most notable similarities are between the 123 Flat Topped Buffing Brush and the 116 Flat Blending Face Brush, and the 129 Small Round Blending brush and the 122 Small Round Blending Face Brush. At a glance you might assume these brushes are identical, but side-by-side they’re actually pretty different. The 123 and 116 are both flat face brushes, but the 116 is notably smaller and has shorter bristles. I prefer this brush for applying cream blush, while I think the 123 is better suited for foundation. 129 and 122 brushes are essentially the same shape, but the 129 is quite a bit bigger. 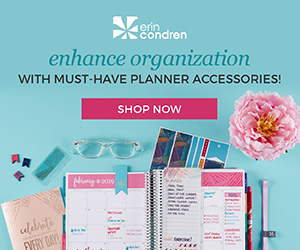 Both would be excellent to use on your eyes, but the 122 would be better suited for dabbing on a deep color in the outer corner of your eye, while the 129 would be better for blending things out. Long story short? I’m SO happy I decided to pick up this set. 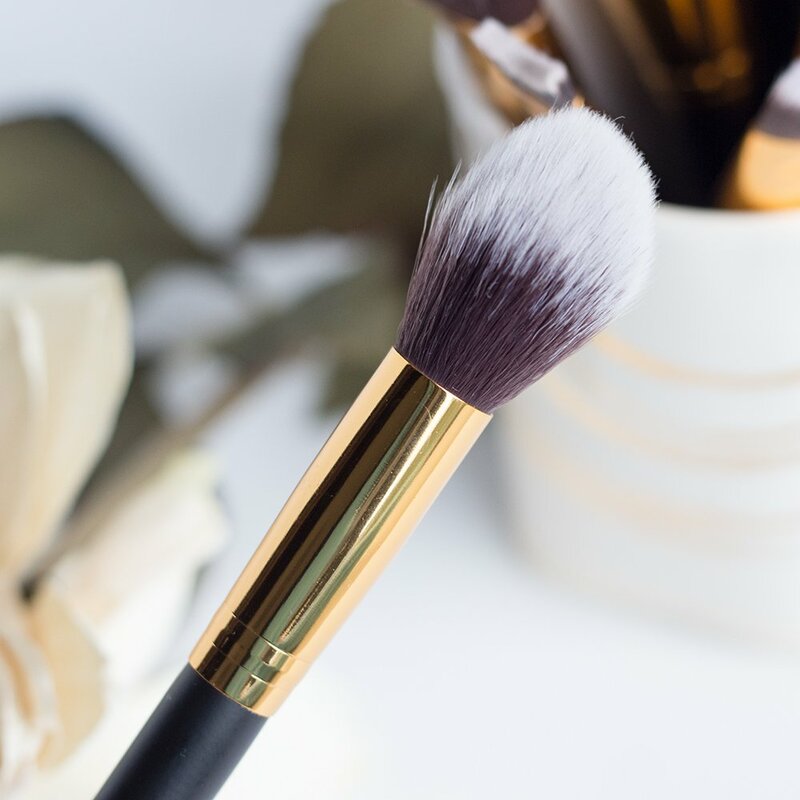 Lately I’ve been finding myself addicted to the 124 Tapered Face Blending Brush, which is absolutely perfect for bronzing around the face as well as setting down my foundation with powder. 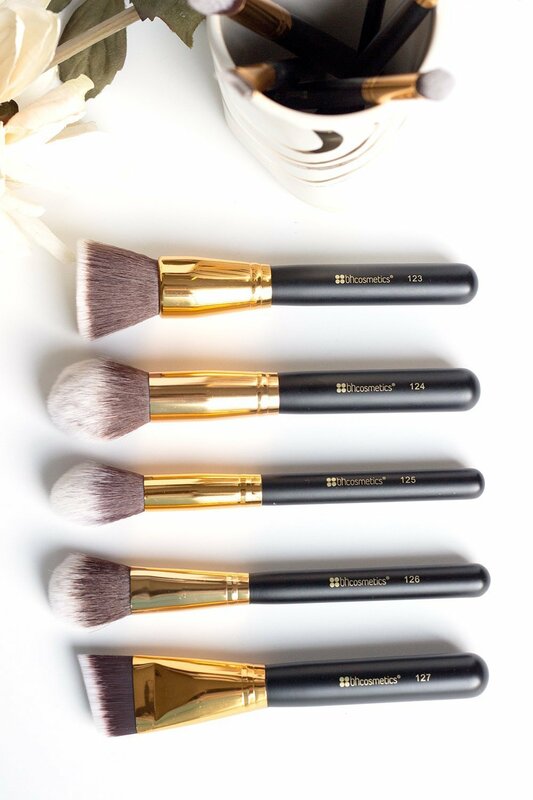 The unique shapes of the brushes in the Sculpt & Blend II give you a whole new level of control and precision with your makeup application, and I find myself reaching for them more than anything else in my collection. Yes, there are a few that are a little too specific (when am I really going to use a nose contouring brush? ), but I think overall you really get your money’s worth with this set. 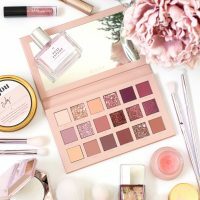 Have you tried BH Cosmetics Brushes? Which are your favorite?